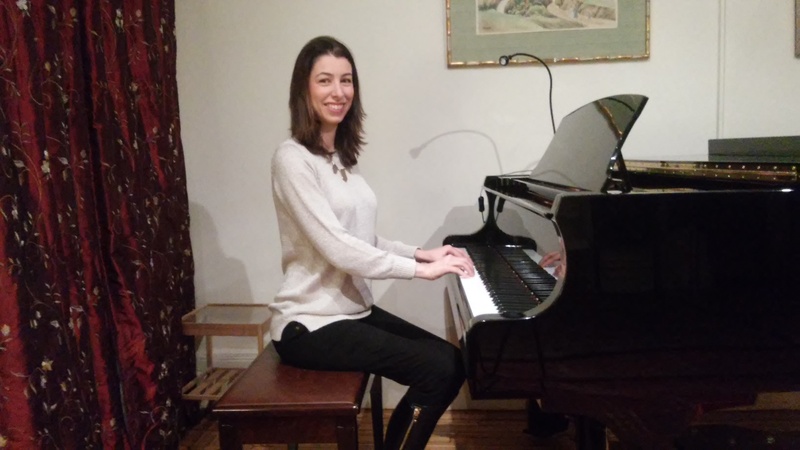 Students will receive one on one private piano lessons each week with the same teacher. Lessons will focus on playing the piano, technique, ear-training, sight-reading, and music appreciation. Parental involvement with practicing is required. Welcome to WunderKeys Piano For Preschoolers – a unique program for preschoolers ages 2 to 4 and even younger ones! Our WunderKeys program is specifically tailored to the very young with games, finger play, and a basic understanding of playing. An encouraging first experience in music lessons is critical to your child’s enjoyment of the piano. The WunderKeys Program has been designed to be that and more! WunderKeys lessons are tailored to meet the needs of preschool -aged children and to ensure that their first music lesson experience is positive and enjoyable. Designed as an all – encompassing piano lesson, students participate in five different unique activities during their lesson time, ensuring they remain focused, engaged and happy! We use songs, games, and fun manipulatives to keep your child engaged and begging for their next lesson! You can book toddler lessons via our partners at KidPass, GoBambino, and GetAcorn apps. 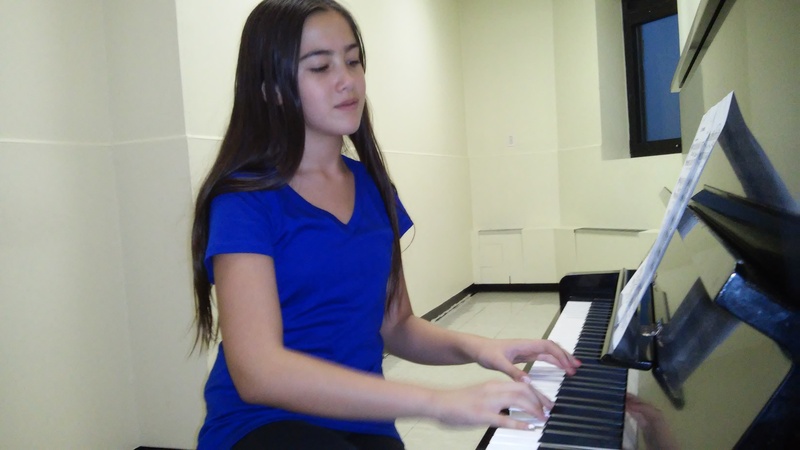 Students will receive one on one private piano lessons each week with the same instructor. Lessons will focus not only on playing the piano, but also on technique, ear-training, sight-reading, and music appreciation. Our studio is designed for families that values music education as part of their children’s education as a whole.